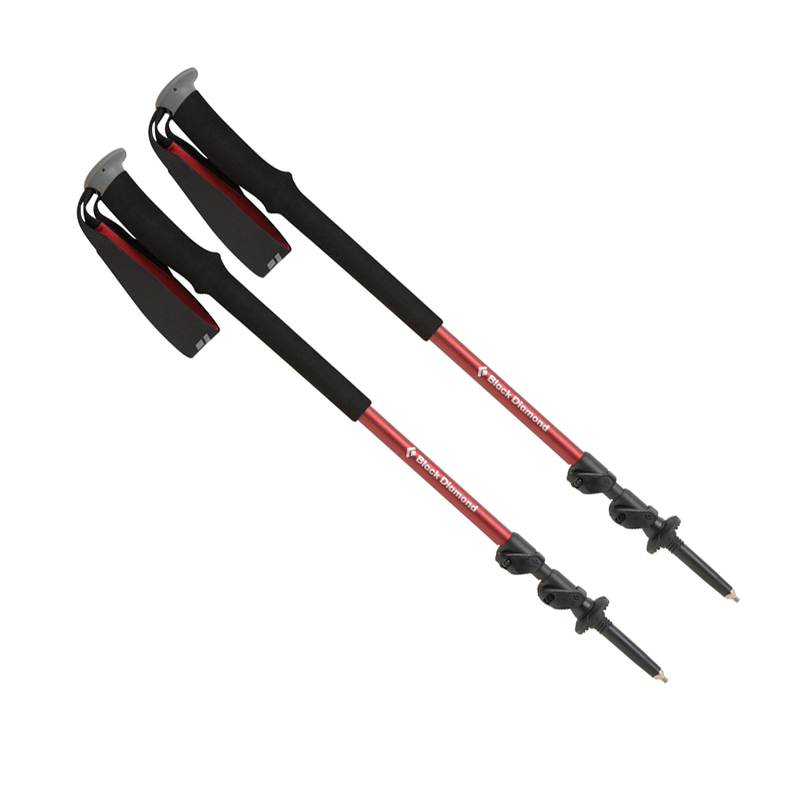 The Trail Trekking poles are ready to take you up the steepest mountains, down the roughest scree slopes and through the freshest powder. 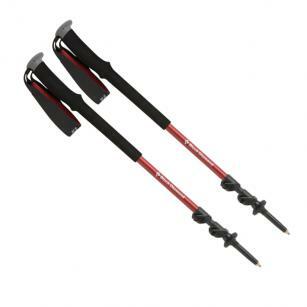 The Black Diamond Trail Trekking pole are packed with features, without the price tag. Dual Flick Locks offer complete adjustability to suit the terrain, and you can change out the carbide tech tips for rubber tips to better suit the trail surfaces. The handles are angled to make forward swings easier. The wrist straps are soft to the touch and quick drying, so they won't get sweaty even after a day hiking in the sun.